You can do your research and study which ones are the cheapest, offer the best services, etc. I can also show you where I go. 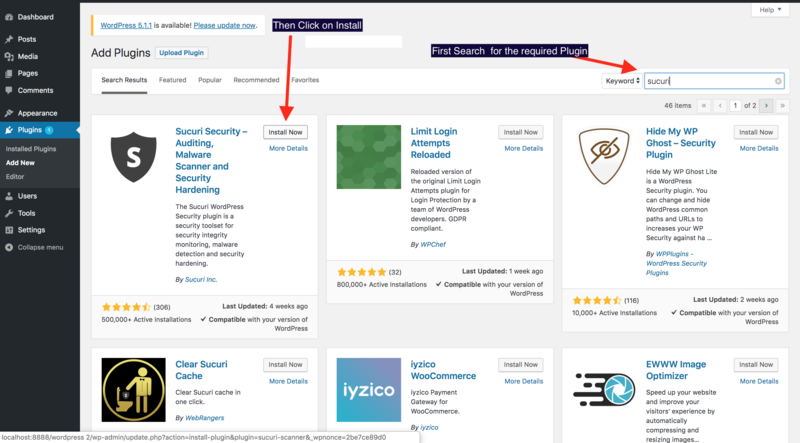 The links below are from Bluehost are ads. Please feel free to utilize them or research your own source for a domain name and hosting. 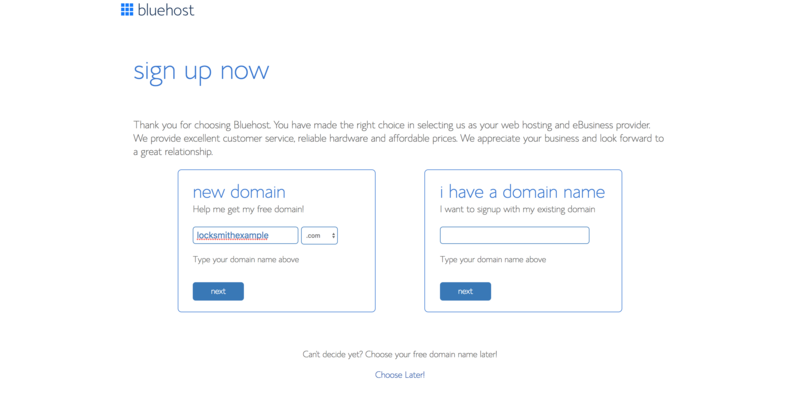 Bluehost has both Hosting and Domain names in one place and I've been using them for years. 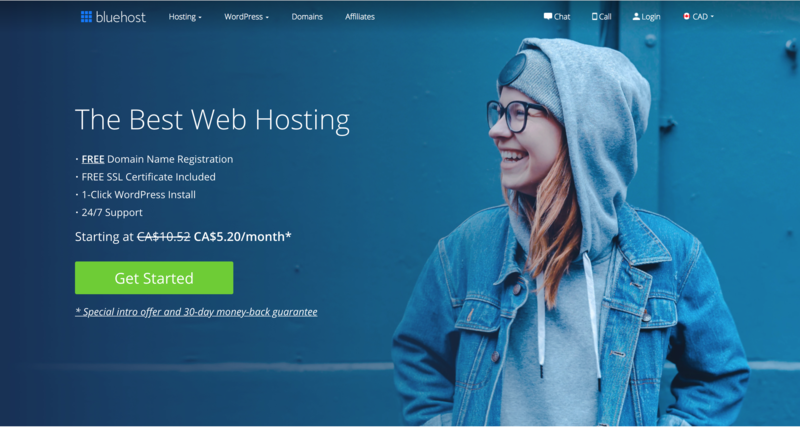 As of the time of writing this 11/28/2018 Bluehost offers free domains with the hosting options I recommend. You'll want to pick something that is easily readable, easily typable and is phonetically easy to understand and looks good while describing what it is you do. Asking a lot? yeah, it is, but that's the ideal domain name. You have options when it comes to hosting I suggest two places for hosting. 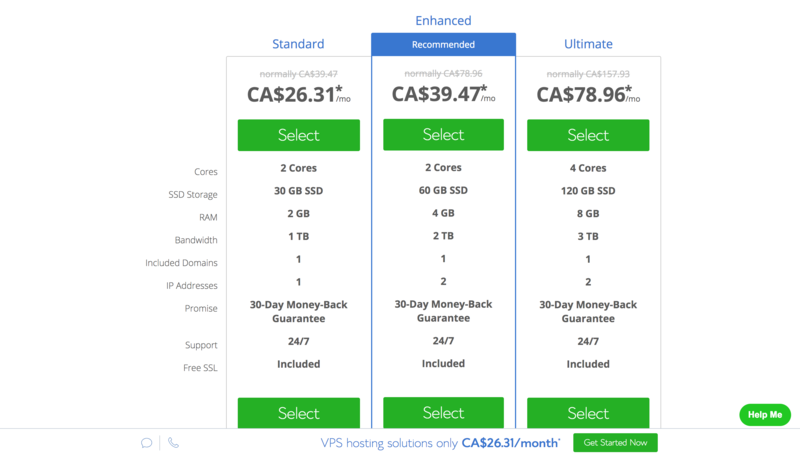 Either Bluehost or you whichever service provider you want. Pick the best plan you can afford within reason. I do not recommend shared hosting unless you are under a very tight budget. The support can be good as most of the control is in the hands of the provider, but the benefits pretty much stop there. VPS is where it's at. If you can get your hands on a real dedicated server do that, but most locksmiths don't need anything of that extreme and a Virtual Private Server will do just fine and exceed what we need. Imagine spelling out BDEVDC dot com or trying to type bestlocksmitheverintheworld.com on your mobile device. Something short and easy would be ideal like locksmith dot com. Remember short domains with popular keywords will often be more expensive than longer ones. 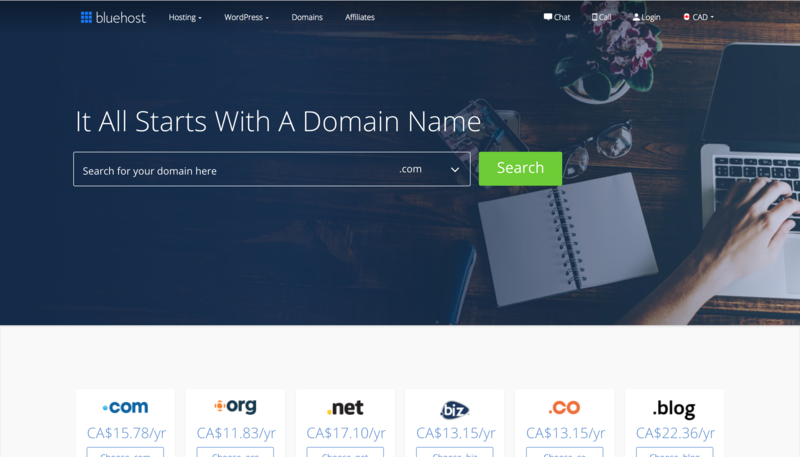 If the domain is already owned and for sale, it may show up as premium or as a higher price when you search for it. I wouldn't spend a fortune here. Nobody knew what a wal-mart was before they made a name for themselves so don't be afraid to pick the name you want. Just be ready to work extra hard to promote it. Step 6 - Filling in your account and Payment Info. 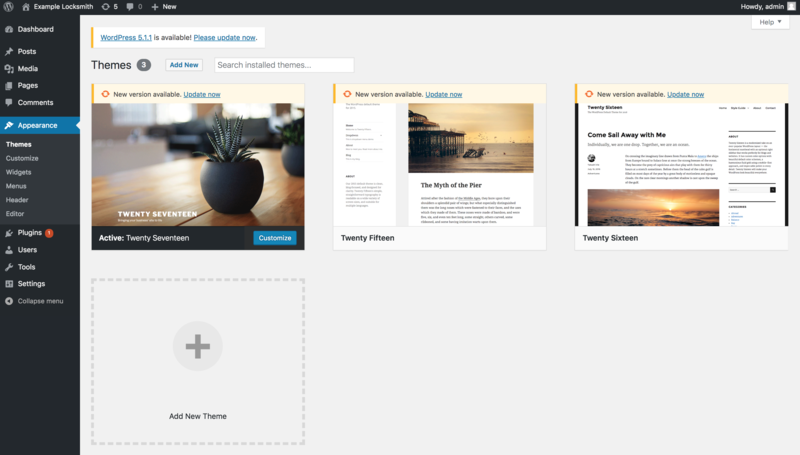 Download the latest WordPress release from here. 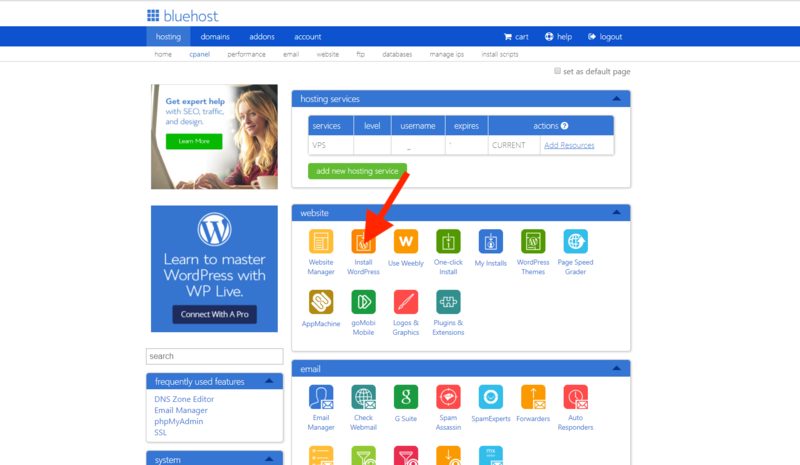 Upload the WordPress to your new hosting by navigating to the 'file manager' and uploading the zip file to the directory of your choice. It will usually unpack in a 'WordPress' subfolder. Go back to your hosting cpanel and navigate to MySQL and add a database. Name the database and give it a very strong password navigate back to MySQL and add a user to the account, give it all the permissions available and accept. now attach the user to the account on MySQL. Now goto file manager in your hosting and move all of the files and folders from WordPress to the root folder you want to host your site on. 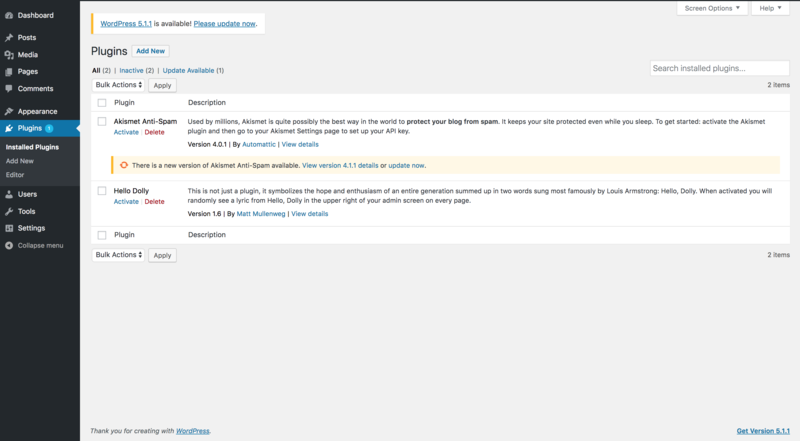 (public HTML) if this is the only site on this hosting, which it should be if you just got the hosting now. 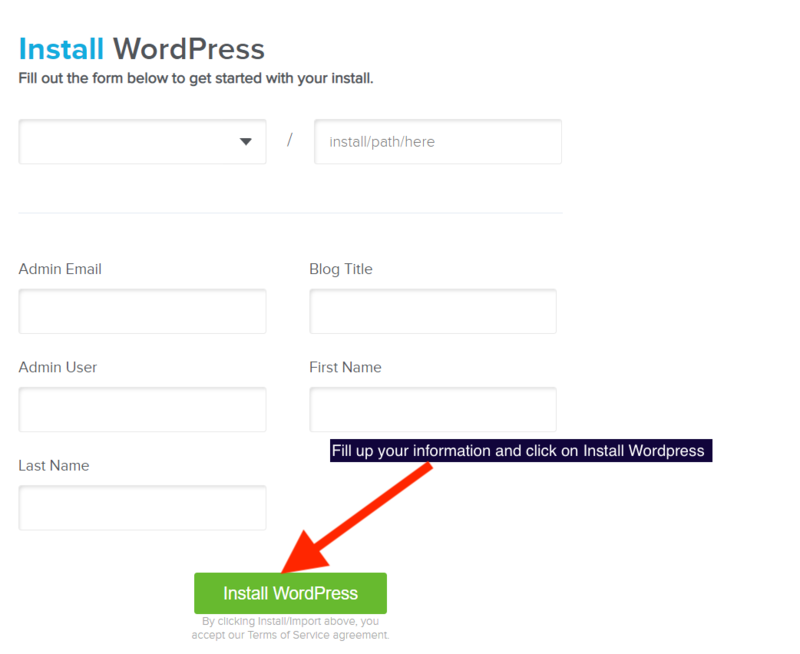 After you are done this you can open your domain name on your favorite browser and start the installation process for WordPress. 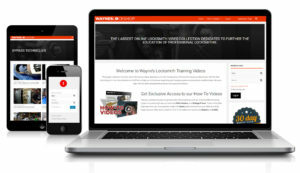 The website is ready for being edited, designed and have all your information on it! 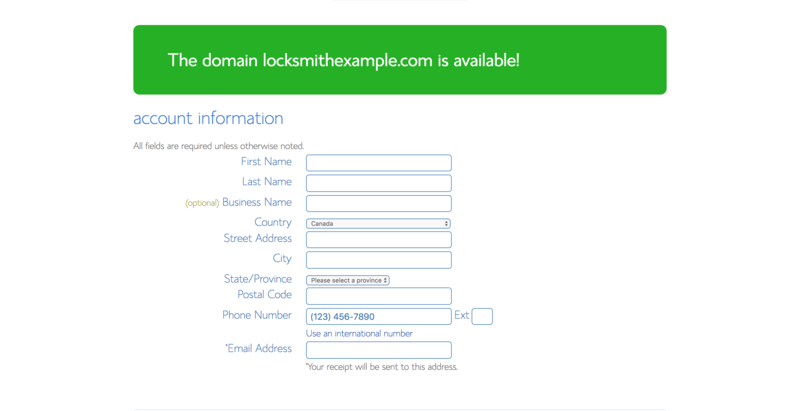 Installing the locksmith plugin to complete your Locksmith website! Click on the Add New Button and Search for the desired plugin. After Installing the Plugin, Click on Activate! 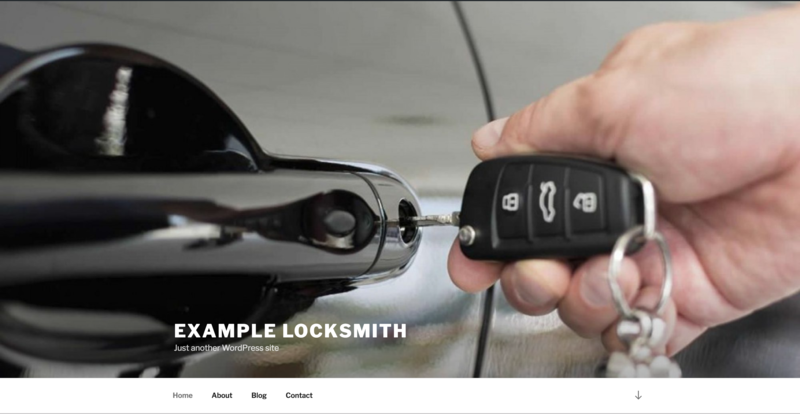 Having Issues While Setting Up a Locksmith Website? Apply to Toronto WebWorks!